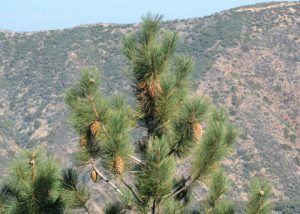 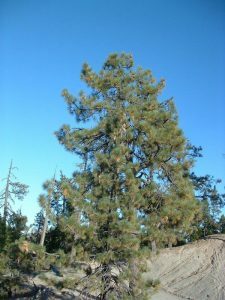 The Coulter pine is an evergreen coniferous tree native to coastal mountains of southern California and northern Baja California. Named after an Irish botanist and physician Thomas Coulter, this species is also found nearby Diamond Mines Regional Preserve located in the north of Mount Diablo State Park. 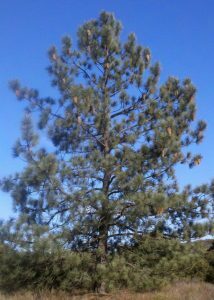 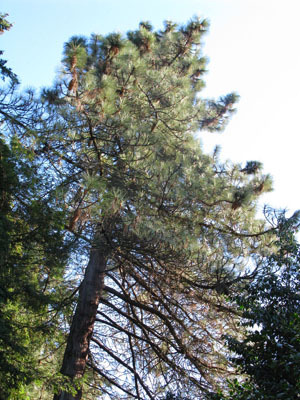 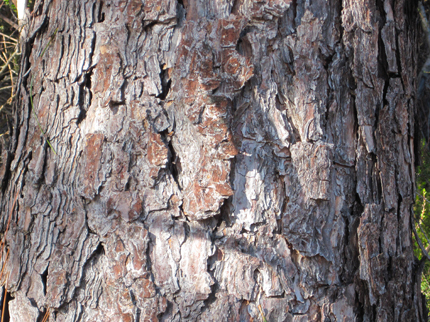 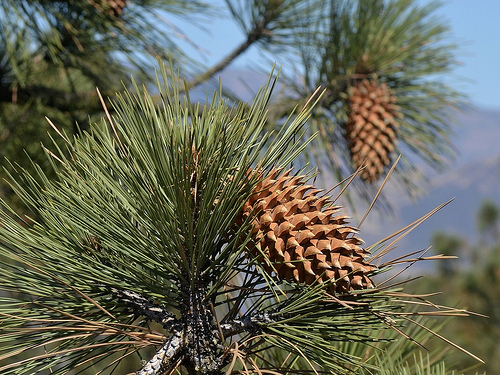 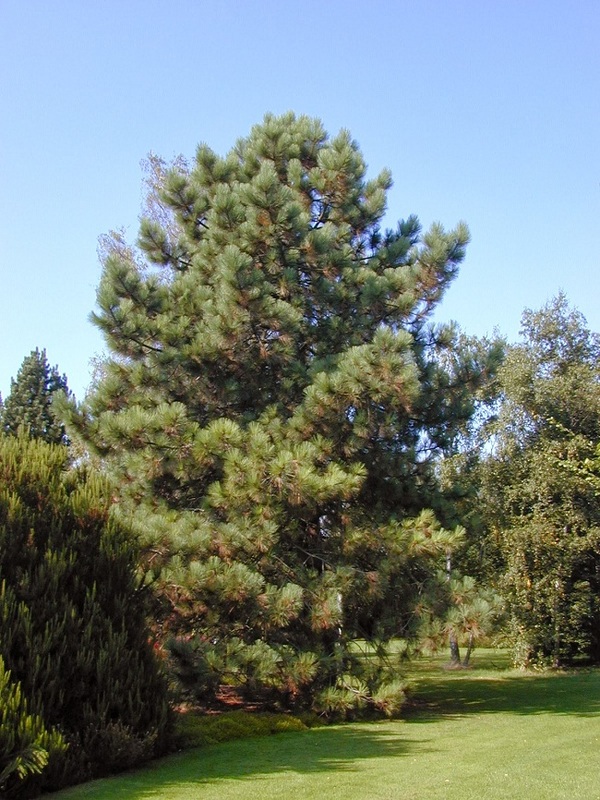 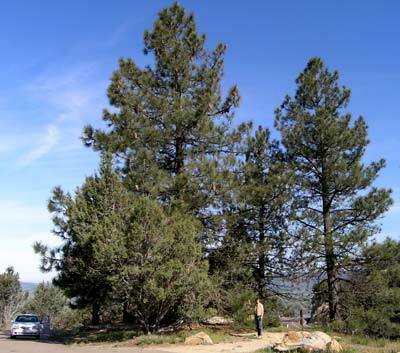 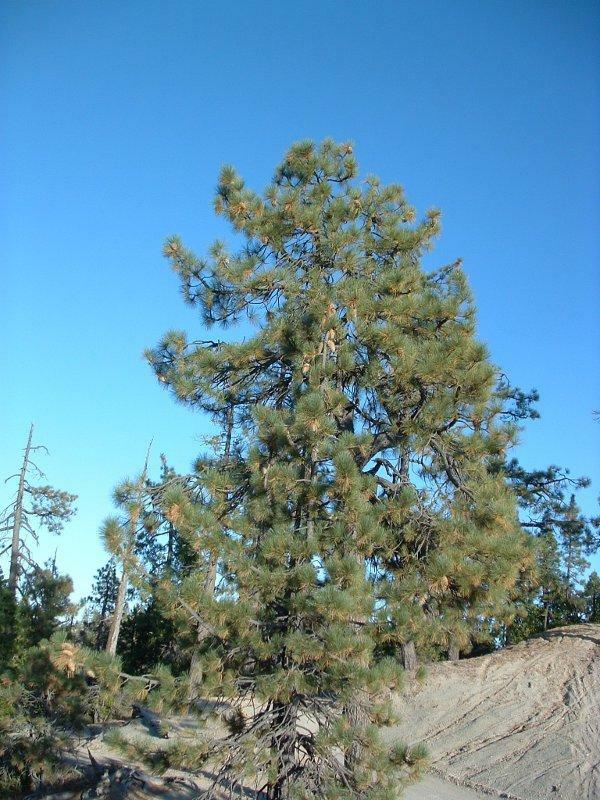 Jeffery pine tree is closely related with Coulter pine and they commonly share their habitat with Ponderosa pine. Coulter pine’s cone is the largest and heaviest pine cone in the world that can weigh up to 10 pounds or more. 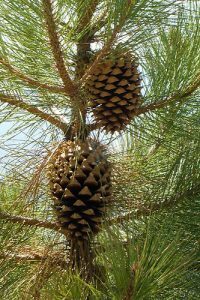 The pine cones killed old time loggers if it fell on their head and hence the loggers nicknamed the cone as “Widow Maker”. Published on February 6th 2017 by Bony Palchaudhuri under Coniferous Forest Plants and Trees. Article was last reviewed on 6th February 2017.